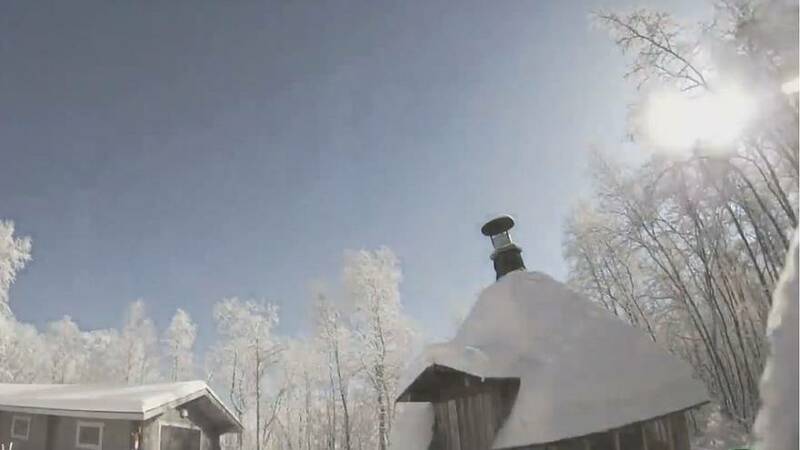 A live video feed has captured the moment when the night sky in Finnish Lapland was illuminated by a falling meteor this week. In the video, captured on Thursday (October 16), the dark sky is transformed into daylight for a matter of seconds, before a bright flash comes into view, hurtling towards the ground. Tony Bateman, founder of Aurora Service Tours, was sitting in his cottage near the municipality of Inari when he heard a loud bang that shook the building. After learning that a meteor had struck, he checked a camera he’d set up to record the northern lights, uncovering the incredible footage of the fireball. The video was shot just weeks after the European Space Agency captured its own images of a fireball falling to Earth over the Atlantic. In a time-lapse video released by the space agency this week, the fireball can be seen shooting down to Earth at around seven seconds.